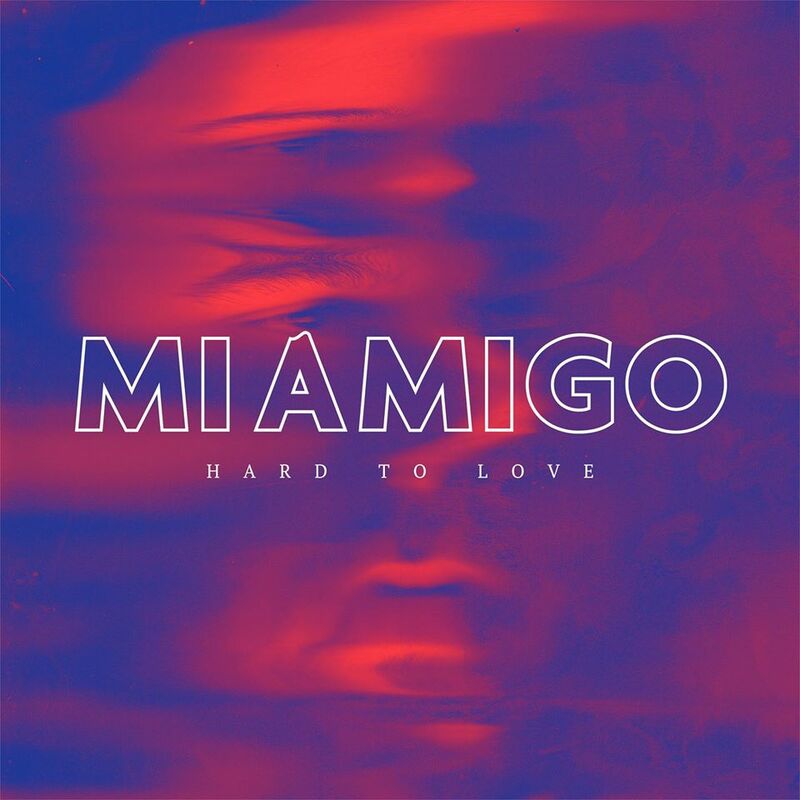 Indie duo MIAMIGO has released their sophomore track, ‘Hard To Love’. 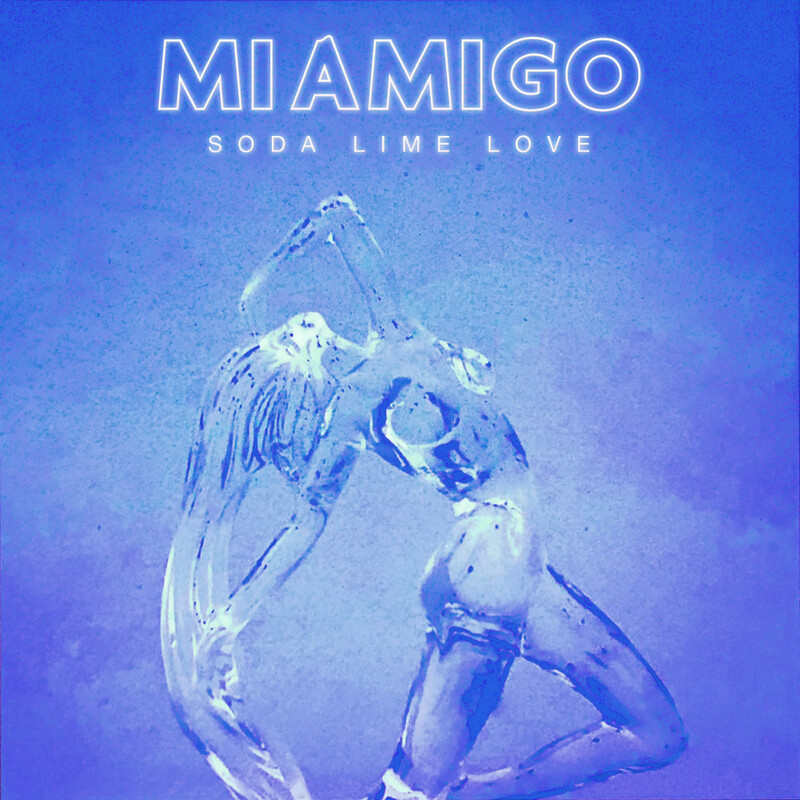 ‘Hard To Love’ is taken from their forthcoming debut EP of the same name, which is out on 14 June via their own label, Indian Hop Recordings. Those traveling to Brighton’s The Great Escape this year can catch their debut performance at Patterns on 14 May at 6:30pm.